Accommodating All Your Laundry Needs! K’s Coin laundry has been a staple in the Yakima community for over 40 years! Always having a tradition of exceptional customer service, K’s also has over 50 NEW, competitively priced washers and dryers for all your cleaning needs. 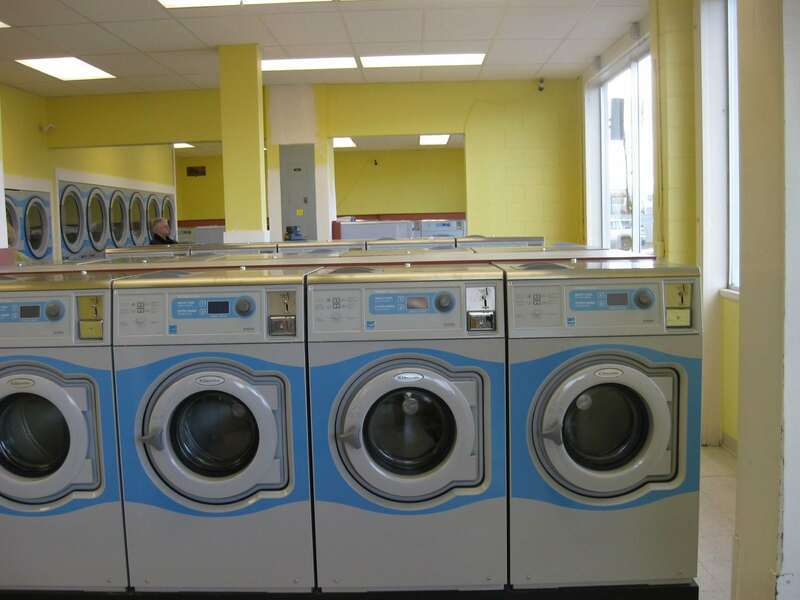 With the largest washer’s in the area, K’s has a variety of machine sizes to accommodate your laundry needs. Our staff is ready and available to assist and answer any questions you may have. Being a fully attended well-lit laundry with video surveillance gives you the peace of mind to safely do your laundry anytime, day or night. 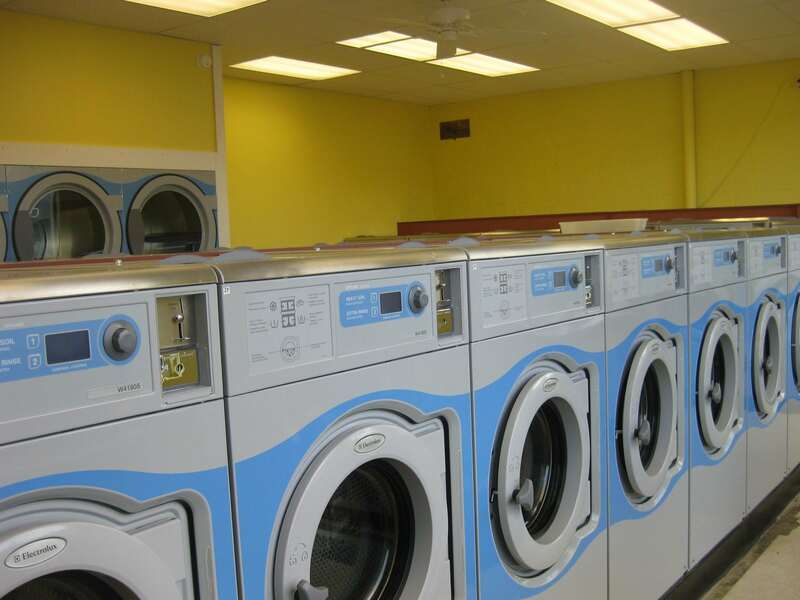 With plenty of laundry carts, folding tables, customer seating, free WI-FI and flat screen TV’s, K’s provides the right atmosphere to get one of life’s chores done in a pleasant fashion. Not feeling like doing your laundry? Try our wash-n-fold service where we will wash, dry, fold & bag your laundry for you. K’s is open 7 days a week, 7 AM – 9 PM located at 602 Fruitvale Blvd in Yakima, WA.